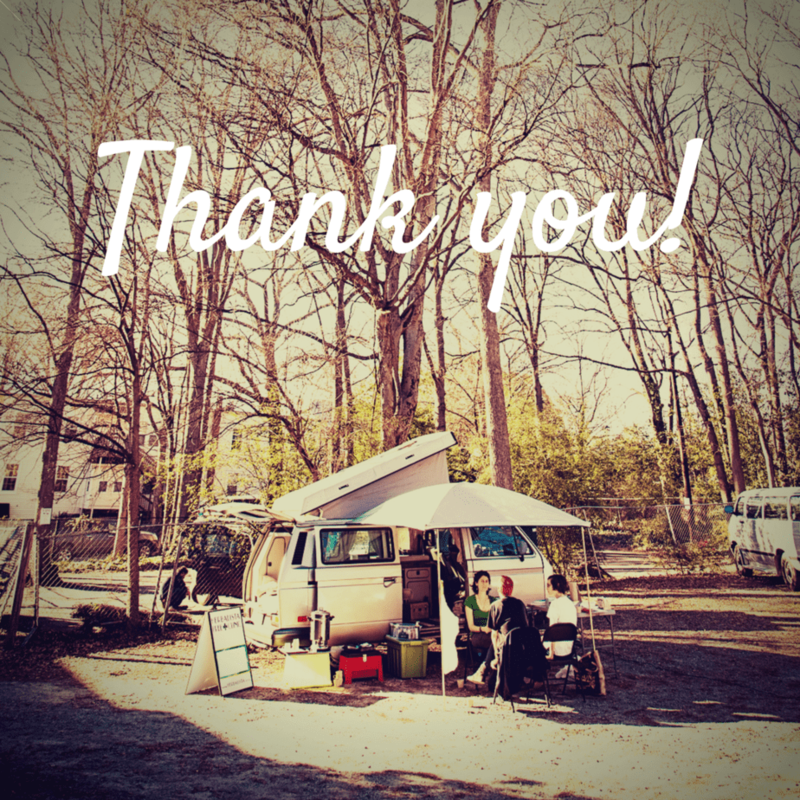 Thank you so much for supporting the Healing Wheels Fundraiser and the Herbalista Free Clinic. We surpassed our goal, raising close to $19,000 including off-line donations! We are both thrilled and humbled by the opportunity to continue serving the people, the plants, and the planet. And we look forward to doing it together! 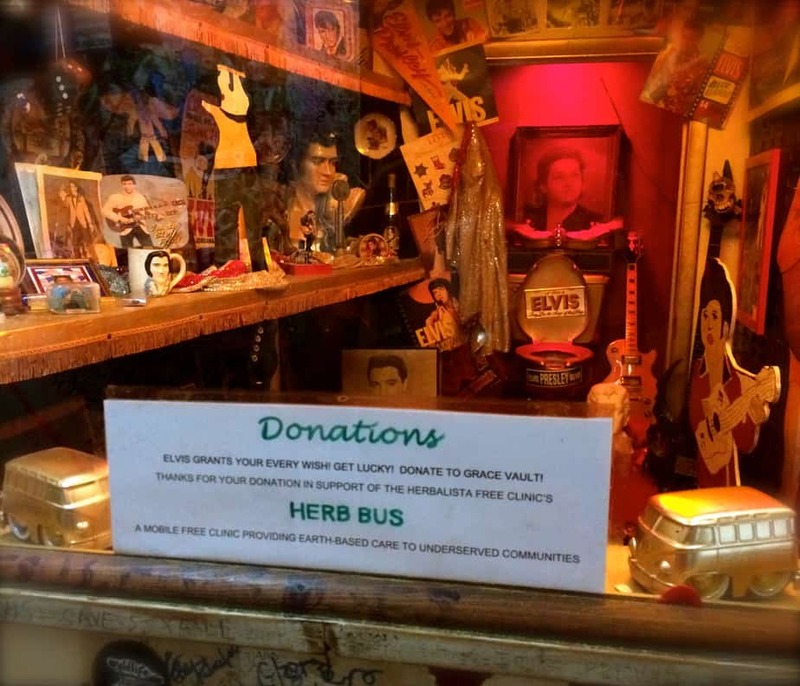 Your Name on the Herb Bus! 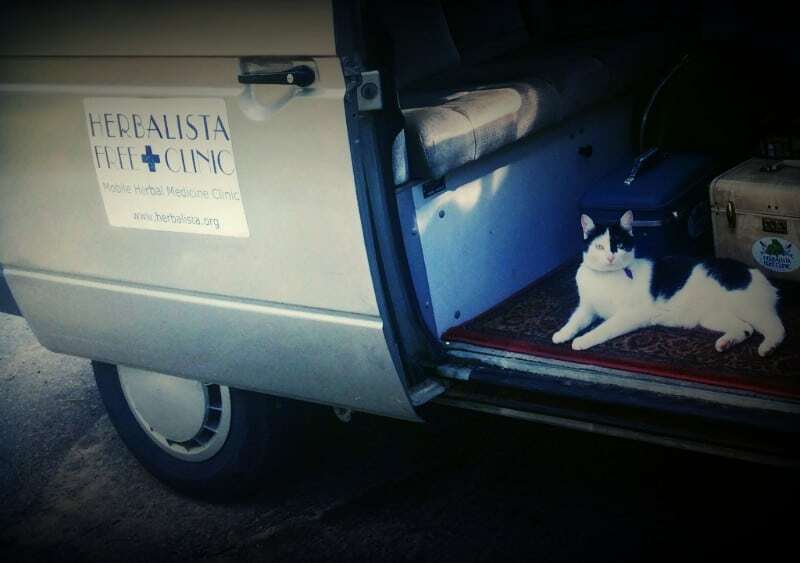 If we do not hear back from you by April 2nd, we will simply print the name as it appears on the list of supporters on the Healing Wheels Campaign Page.A big shout-out to Mass Collective for helping us realize this special project! If you made a donation of $50 or more we are giving you access to the Toolkit for one year! We will use the email associated with your donation, unless you let us know you would like to use a different email for your log-in. Please let us know by April 2nd. 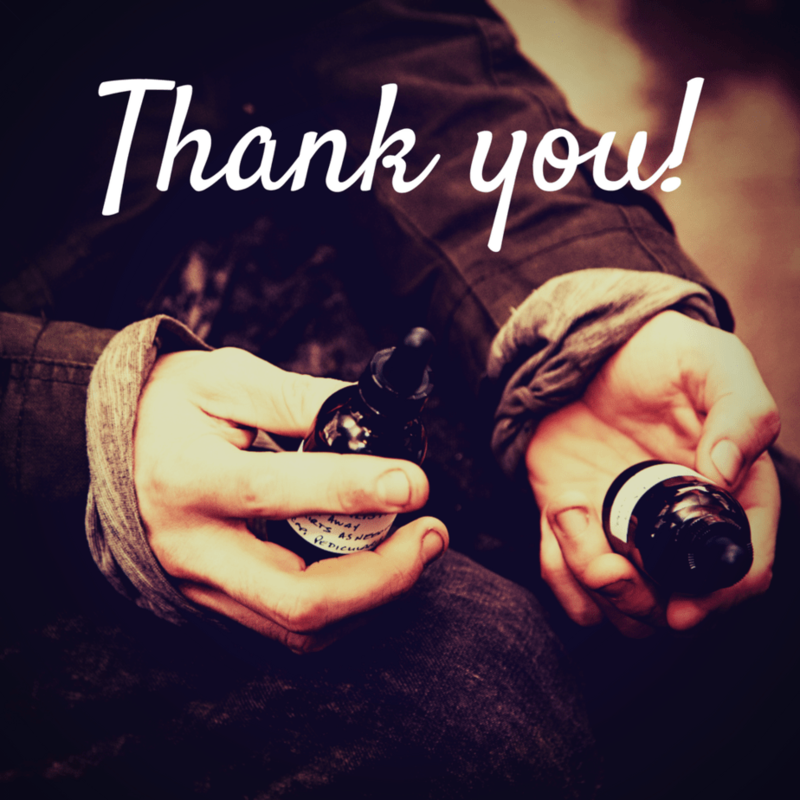 This online Toolkit is filled with a multitude of resources including customizable templates for both clinic and apothecary; how-to videos; the recipes we find most effective on the Herb Bus; and much more! 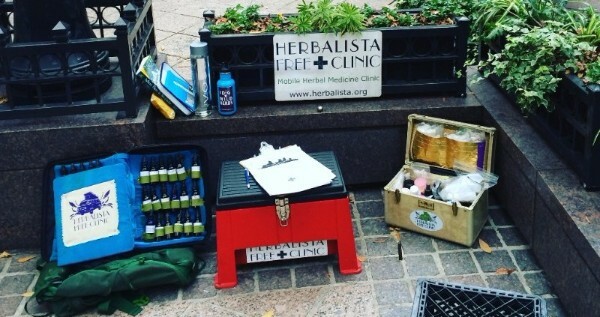 We hope you find all the tools you need to create herbal change in your community! 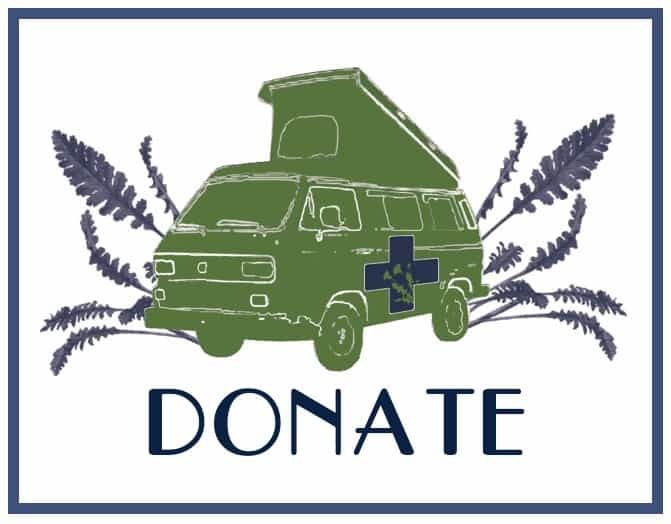 Your donations to the Healing Wheels Campaign are tax deductible thanks to our fiscal sponsors MPower Now! If you donated via the Chuffed Online Campaign Website you should have automatically received your tax letter via email. Please let us know if you did not receive this and need us to resend it! If you sent a check or cash you will be receiving your tax letter via snail mail in the next couple of weeks.